Subscribe to the SPIRAL Scoop! 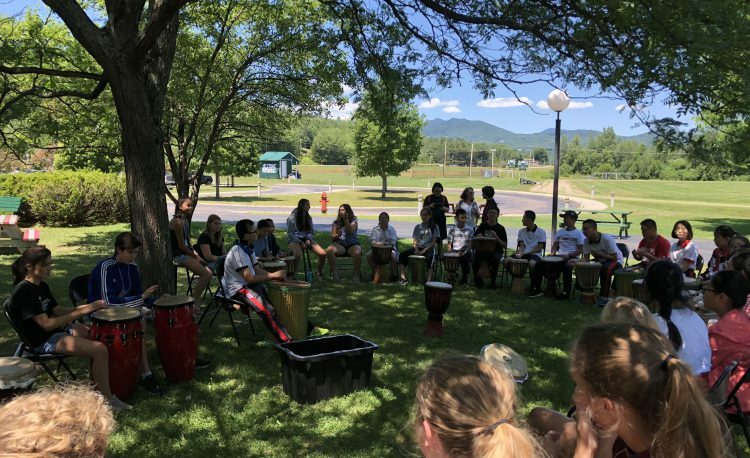 The goal of the summer Adventure Learning Camp is to create a full immersion program where Chinese middle and high school students learn and practice English by participating in projects, cultural workshops, and activities with American students. The morning sessions consist of a variety of project-based activities and service learning experiences. In the afternoon, the Chinese participants will enjoy organized activities with American peers, and will also visit local communities and tourist sites. One example of a group project could be a cooking project which would require the Chinese and American students to work together to choose a recipe, study the instructions, and identify the necessary ingredients. The students would then go shopping to buy the food, and at the same time, give the Chinese students an in-depth view of an American supermarket. The students would then work together to prepare and eat the food. Thanks to the Summer Adventure Learning Camp, our Chinese students will become more confident in their English speaking and listening skills as they participate in a wide variety of activities and field trips. Staying with American families is another important component of the full immersion program. By experiencing life in an American household, students will have another opportunity to improve their English speaking and listening skills, learn more about American culture, and develop friendships which will last a lifetime. 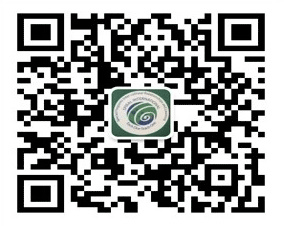 Scan and add us on WeChat! Founded in 2010, SPIRAL International is an L3C located in Burlington Vermont USA. We were founded in 2010 with the simple and impactful mission to promote cross cultural learning, understanding and relationships through international student exchange programs. Copyright © 2012-2019 SPIRAL International. All Rights Reserved.